Volunteer legacy, EnV, set for take-off! 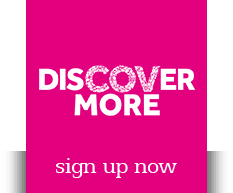 Coventry’s Olympic volunteer legacy is to be shared as best practice to Tokyo2020 Olympic organisers. After hosting visits from Tokyo2020 Olympic & Paralympic Games Project Office last year local Community Interest Company EnV(Coventry) CIC have continued to share information with Tokyo2020 officials. David Boughey, who led the volunteer programme for Coventry in 2012 and who is managing director of EnV has been invited to Tokyo for 10 days in September to present on the success of sustaining the programme to host regions in Japan ahead of the 2020 Games in Tokyo. This will include presenting at symposiums for public who may wish to volunteer and also to city officials who wish to learn how to develop, manage and sustain lasting volunteer programmes for their areas following the Tokyo2020 Games. 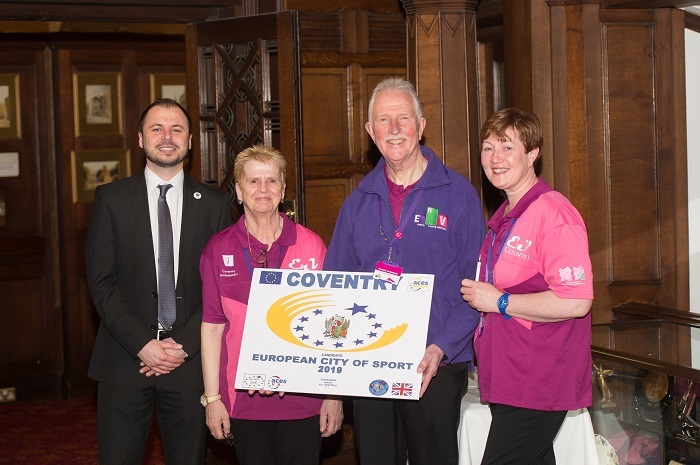 The Coventry Ambassador volunteer programme managed by EnV has played a key role in the city’s Olympic legacy with Ambassadors helping welcome people to events. The volunteer programme, awarded The Queens Diamond Jubilee Award for Volunteering has provided over 30,000 voluntary hours supporting over 130 events since 2012.